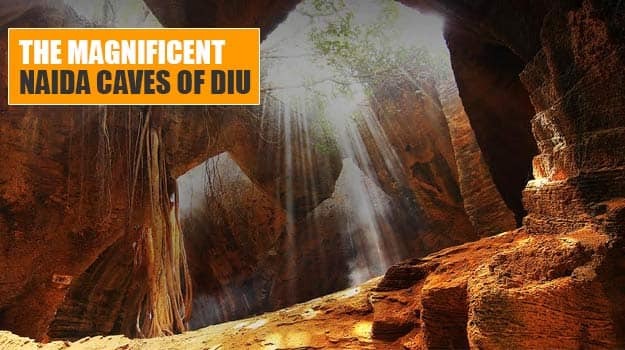 Naida Caves in Diu: Did you know these cool facts about its history? One of the most underrated yet most beautiful structures of Diu. Diu is one of the finest destinations in India. Though lesser explored as compared to several travel destinations in India, Diu boasts of forts, churches, temples and clean beaches.This Union Territory was ruled by the Portuguese for over four centuries and has an evident influence of the colonizers in everything from language to food and architecture to culture. The Naida Caves, one of the most underrated tourist attractions of Diu is just as much of a photographer’s paradise as it is for an explorer. 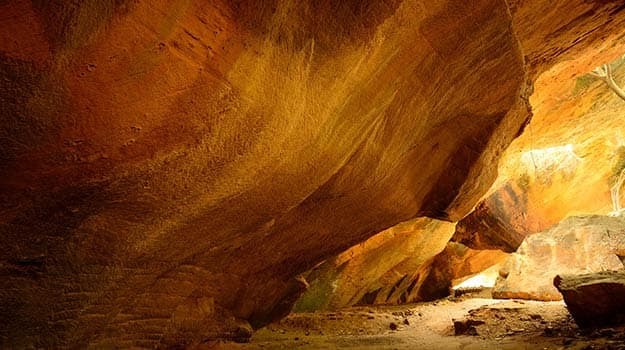 Located outside the Diu fort, the caves have an intricate network of tunnels and huge step- like structures that make the caves a must- visit. It is believed that when the Portuguese ruled over Diu, they broke down sections of a huge rock formation, that they used for construction. This is how the caves got shape eventually. 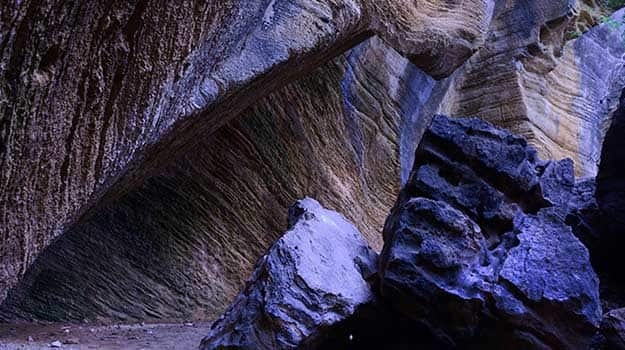 However, it is also studied that the caves were formed due to geological irregularities and processes over a significant amount of time. It is locally said that in the 20th century, when the Portuguese were adamant about not leaving Diu, and operation Vijay was launched to seize control by the Indian Army, several soldiers were stationed at the Naida caves. 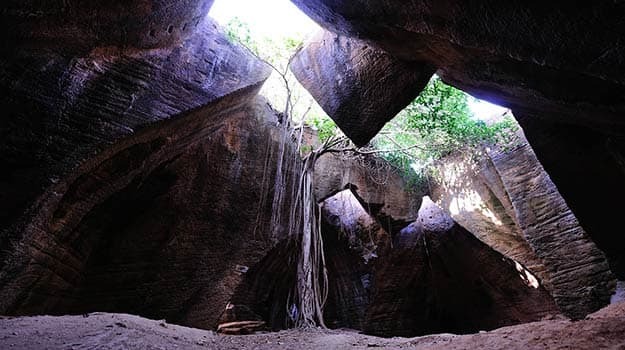 These caves have a natural opening that allows sunlight to enter the caves, making it all the more photogenic.